The market will be open on Friday, the 14th of December from 17:00 – 21:00. 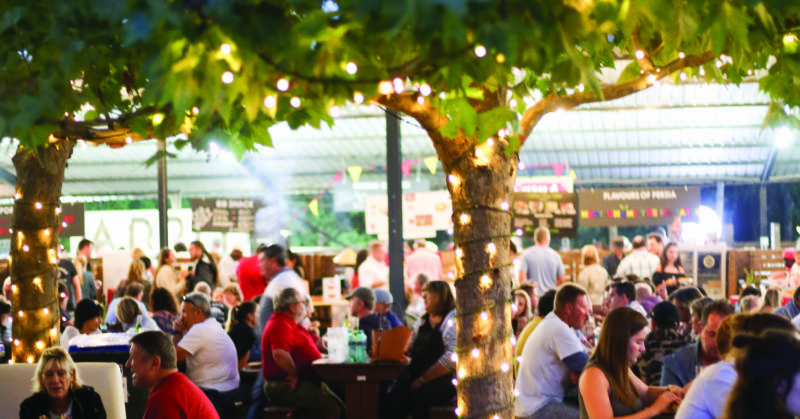 From the 7th of September, the Lourensford Market will be open every Friday evening from 17:00 – 21:00 and every Sunday from 10:00 – 15:00 come rain or shine! Please note that the market will be closed from 17 December ’18 – 03 January ’19 for our annual festive break.